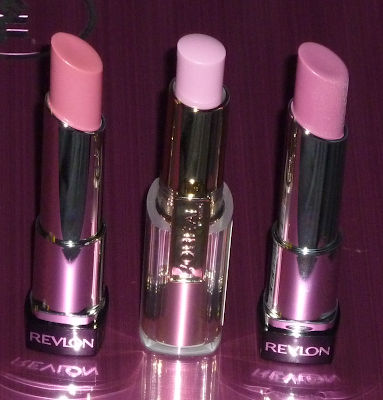 I've been dying to get my hands on the Revlon Lip Butters for ages and they were finally released in the UK a few weeks ago. 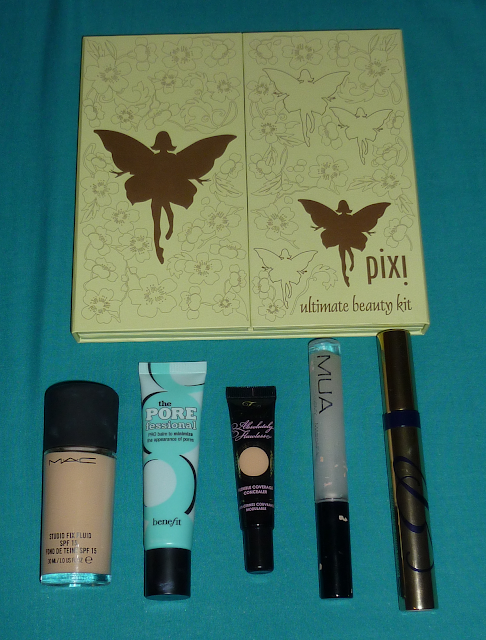 It took me a while to find them stocked in Boots but I eventually managed to buy some (and swatch all of the others!) yesterday. 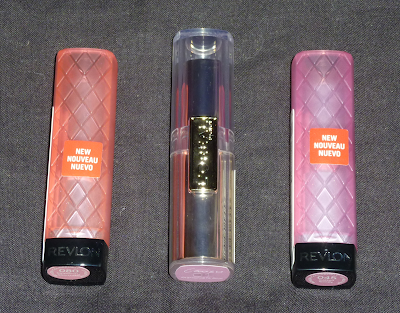 Boots have a 3 for 2 deal on loads of products at the moment so I was going to pick up 3 Revlon Lip Butters as I was finding it tough choosing just 1 but one of my favourites, Peach Parfait wasn't available (well I wasn't going to buy the manky one that had been opened!). 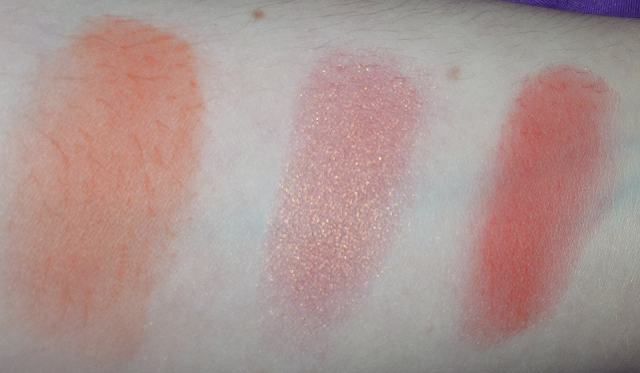 I narrowed my choices down to Strawberry Shortcake and Cotton Candy. So far I'm really liking them as they are moisturising on the lips as well as providing a nice shot of colour. On the lips I thought Cotton Candy was my favourite but looking back at these photos I really like Strawberry Shortcake too! 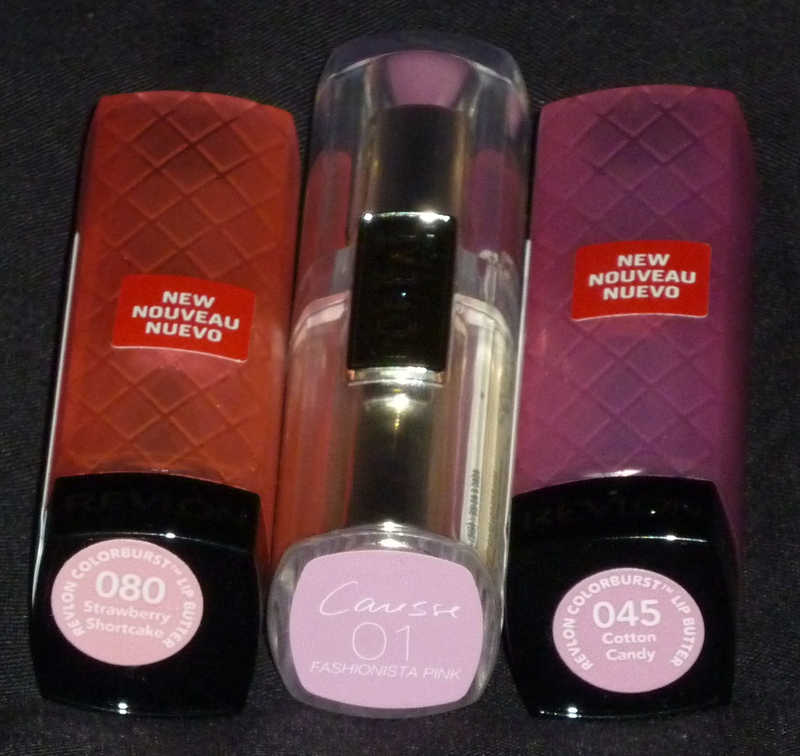 Since I didn't get a third Revlon Lip Butter I decided to get a L'oreal Rouge Caresse as they seem to be the L'oreal version of a Revlon Lip Butter. 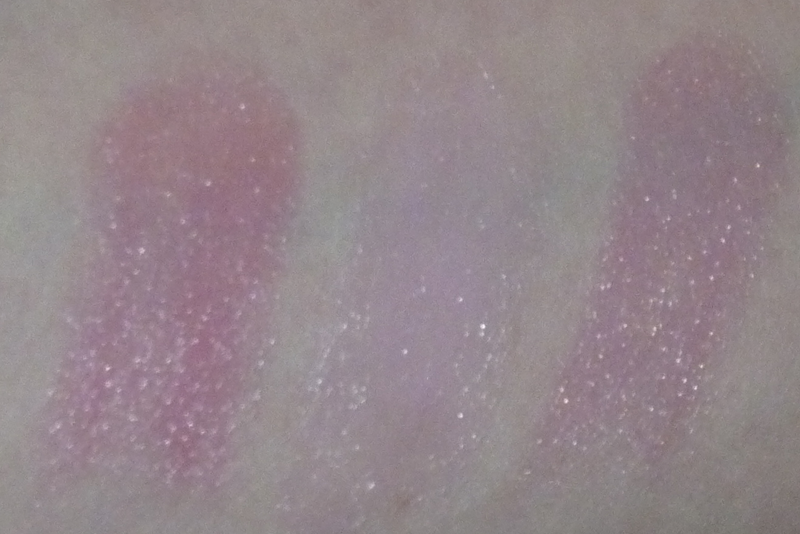 The shade I chose is Fashionista Pink which is a sheer light pink colour that doesn't show up on the lips much. They had some really nice, bold red and pink shades which were very tempting but I decided to go for something a bit more wearable. One thing I would say about these compared with the Revlon ones is that these feel more silky on the lips and they glide on more easily. I really like both the Revlon and the L'oreal offerings and would definately recommend them. 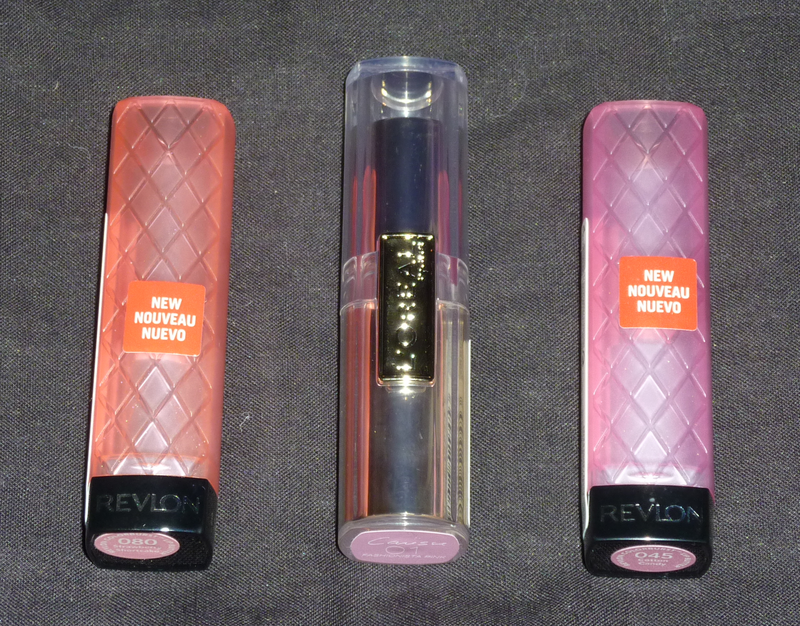 I still kinda want the Revlon Peach Parfait but we'll see since I have bought a lot of other lip products lately! 3. 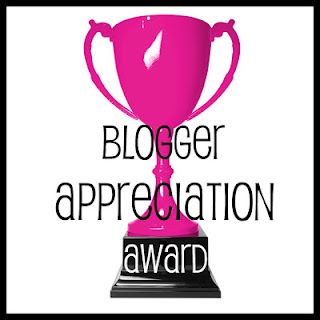 Award the Blogger Appreciation Award to as many reader/commenters/supporters/followers as you'd like. 4. Let the blogger know you've just awarded them, either through comment, email, tweet. 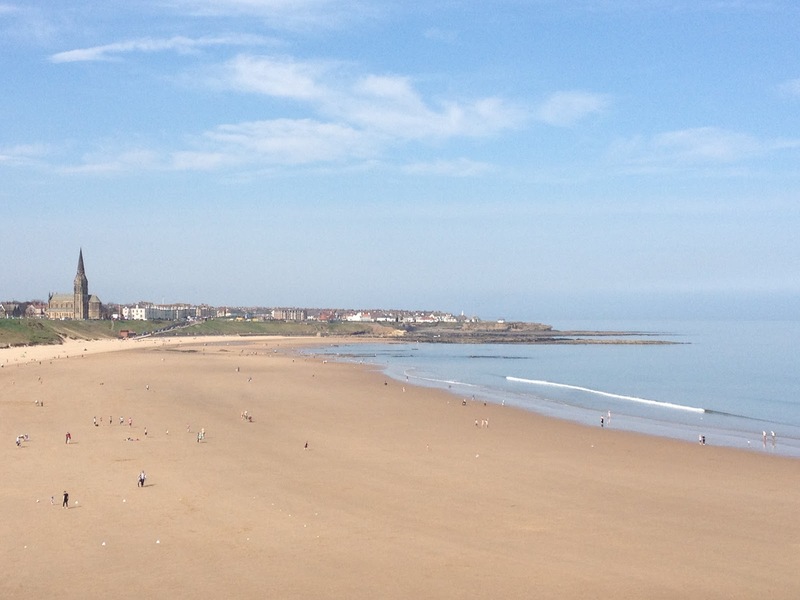 I started blogging in August last year, it doesn't seem like it's been that long! 2. What are 1-2 reasons you started blogging? 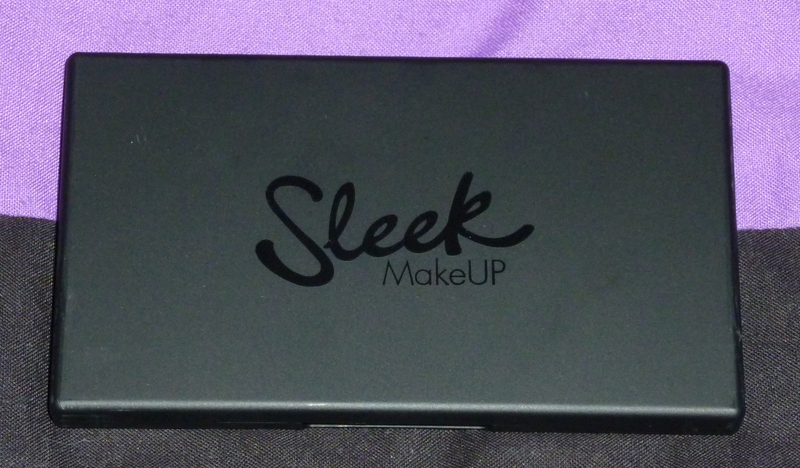 I started reading lots of beauty blogs to check out the latest products and reviews so thought I'd give it a go myself as it seemed like a good hobby. Also it saves my poor fiancé from having to feign excitement at my hauls or my latest wants/needs! Most of the blogs I follow are beauty blogs but I do read a few cooking/healthy eating and fashion ones as well. I'm always on the lookout for new blogs to follow. 4. What is 1 thing you would like to improve on as a blogger on your blog? Definitely the quality of my photos! I'm totally in awe of some of the photography skills I've seen on other blogs. Also some people seem so creative with their backgrounds and props so my photos seem boring compared to those! 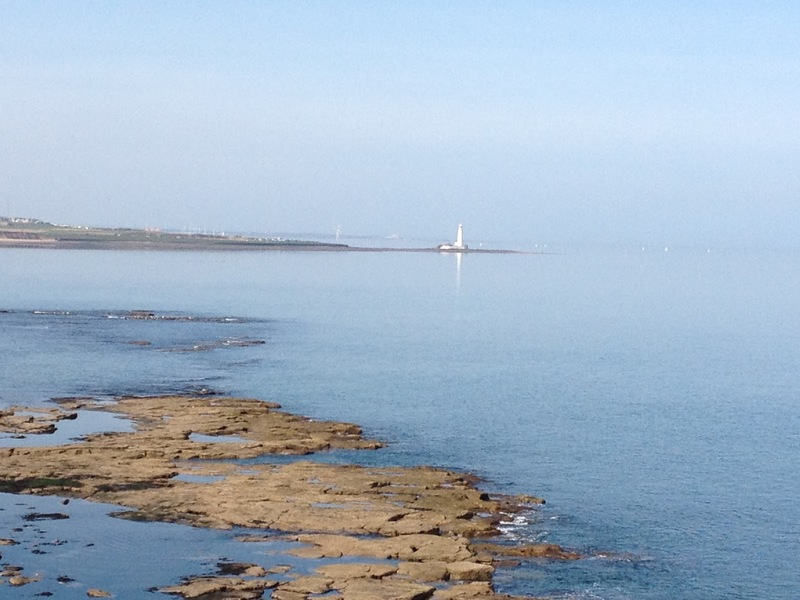 How amazing has the weather been this week?! I booked this week off from work as well so I certainly hit lucky! Sorry I haven't blogged much lately! I haven't been buying as many beauty products over the last few weeks. That hasn't stopped me from shopping though, just bought some clothes, shoes and a bag instead! I thought I'd pop up a few photos from the last few days when I've been enjoying some lovely long walks in the sun with my fiancé. I took these photos on my brand new iPhone 4s. The camera is so much better on this compared with my old iPhone 3gs! I bought a lovely Kate Spade case for my new phone, so cute don't ya think? 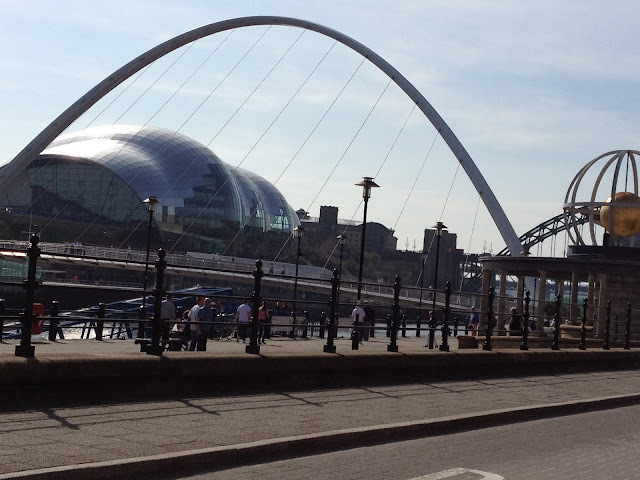 Since it's pay day tomorrow I'm off to the Metrocentre for a spot of retail therapy. I'm hoping the Superdrug there will stock Look Beauty as the Newcastle one doesn't and I've been wanting to check out their range for a while now! Also I haven't managed to find any Revlon Lip Butters in Newcastle either so I'll look out for those too. How have you been enjoying the lovely weather? Have you enjoyed a nice fruity cider in a beer garden? Let me know what you've been up to and send links to your blog posts. To ease the Sunday night blues I decided to paint my nails in a lovely bright pink polish. This is Models Own Pink Blush. 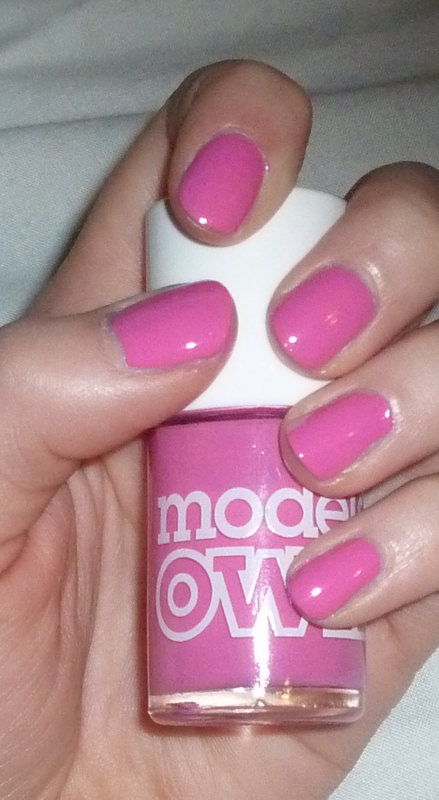 I love Models Own nail polish, they are such a great formula and there are so many nice colours. 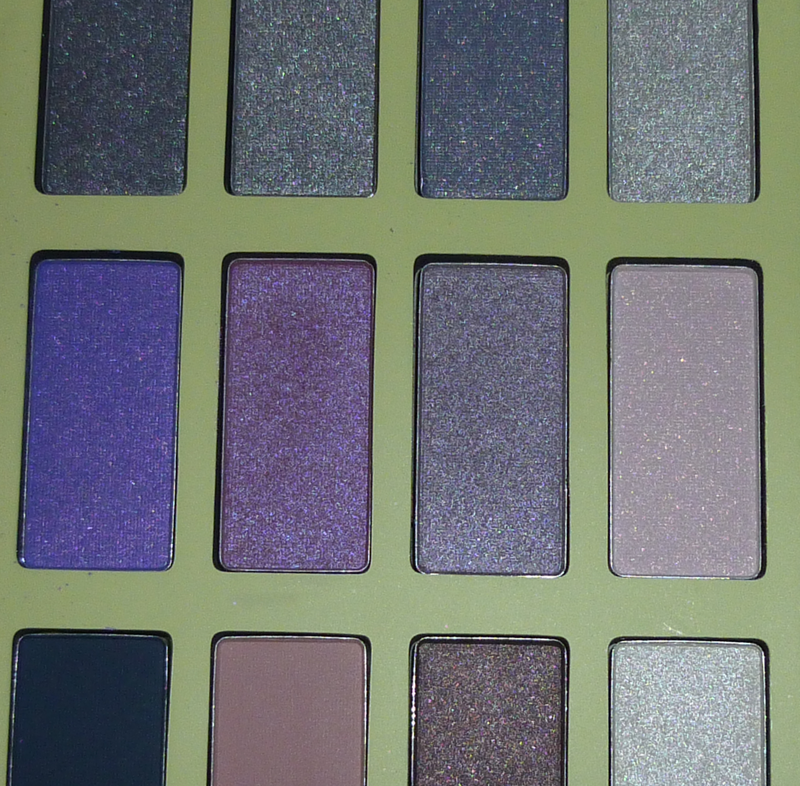 They are releasing some new Beetlejuice shades tomorrow and I love the look of the shade Indian Ocean. Do you like Models Own nail polish? Which shades are your favourites? 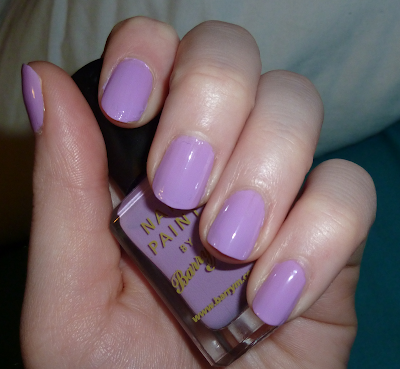 I've got another Spring based NOTD for you today! This nail polish is from a new L'oreal range called Color Riche and it's the shade Perle De Jade (602). It's a really nice mint green which does look kinda blue in some lights, as shown on my photo! I think it fits in nicely with all the pastel/candy colours in all of the clothes shops at the moment. I so want all of the pretty coloured jeans and blazers out at the moment! I quite like the brush on these polishes as it's a wide oval shape but it's really thin so it's quite easy to paint the whole nail quickly. The only problem with this particular shade is it's a cream type formula and can go quite streaky! I haven't made a great job of painting my nails as the first coat was quite see-through and streaky then I got impatient on the second coat and put on a thick layer! I would love to try more of these polishes as they are cute though. I also own the shade French Riviera (601) which is a similar colour as it's pastel blue but has a bit of shimmer running through it. I may pop up a NOTD using that one soon. I've got another NOTD post for you all today. I'm loving all things Spring at the moment and this pastel colour is perfect for the season. This is a Barry M nail polish in the shade Berry Icecream. 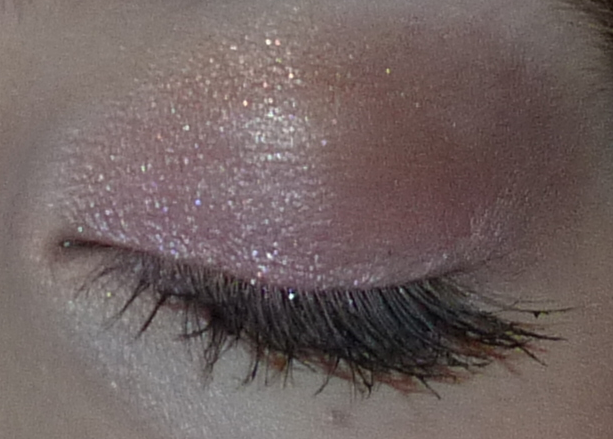 As always I really like the formula as it glides on smoothly and looks opaque in two coats. Are you loving pastel shades too? I really need to get myself to Primark to see those pastel coloured blazers everyone seems to be blogging/tweeting about! Here I'm wearing 17 Lasting Fix nail polish in the shade Juicy. This is a new shade and it's perfect for Spring. It's a lovely lime green with shimmer in it. It took 3 coats to achieve this level of opacity but it dries nice and quickly so it's not much trouble. 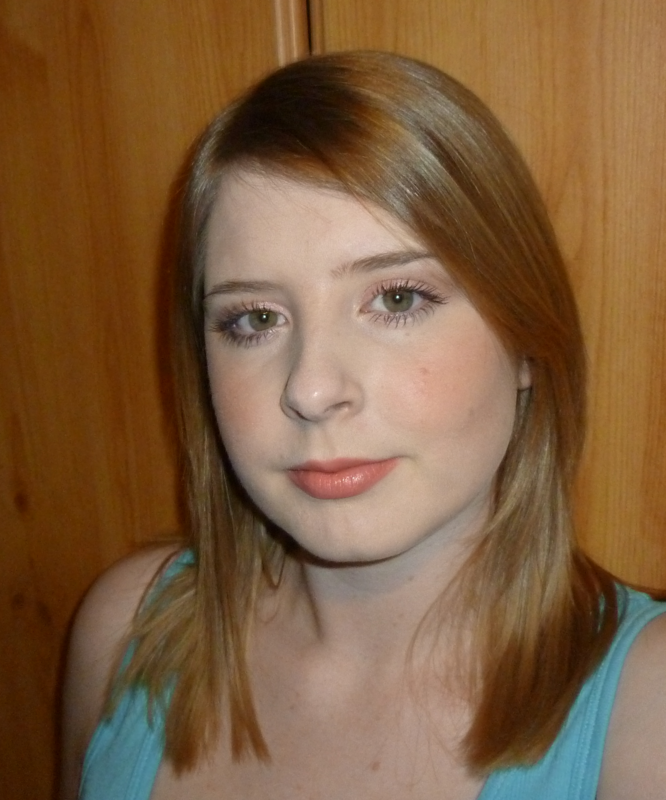 I was pretty bored waiting for Take Me Out to come on TV (yes, that is the highlight of my week!) so I thought I'd play around with some makeup. 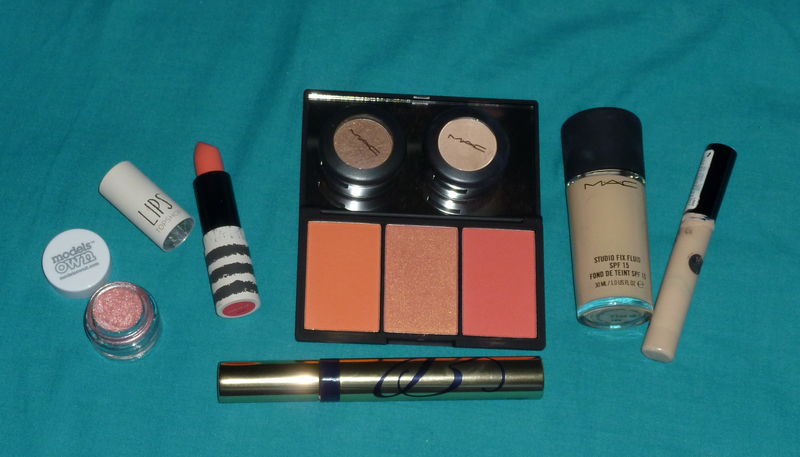 I tend to go for pink based cheeks and lips so I thought I'd try something different with some of the products I've bought lately. I seem to be buying quite a few lipsticks lately even though I'm too scared to wear them outside! I will wear them soon though, I don't want to have wasted my money! 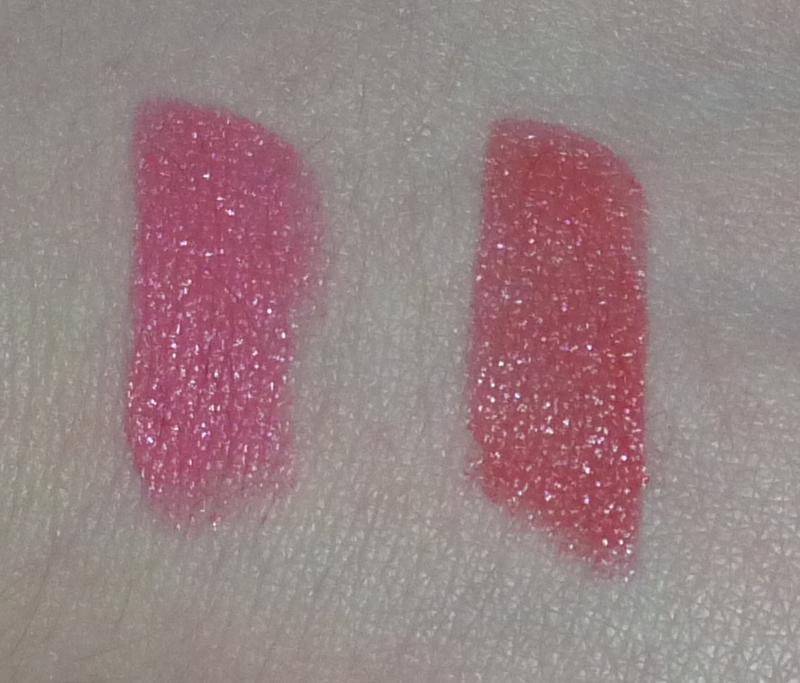 Watch Me Simmer is from the latest collection called Shop MAC. 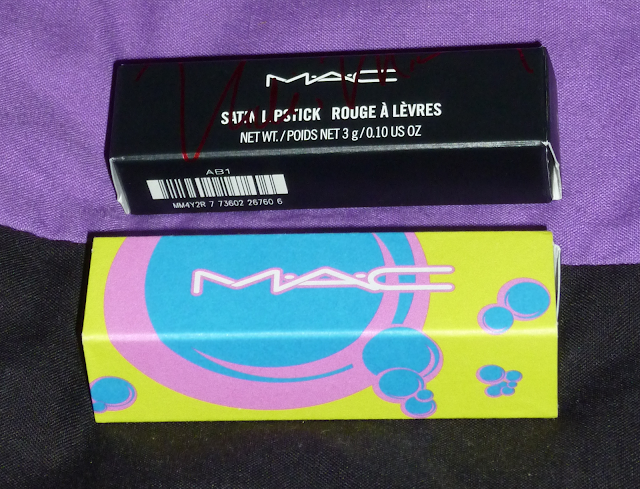 I really like the outer sleeve on this lipstick, it's nice and bright and as I tend to keep the boxes I will be able to spot this one easily! 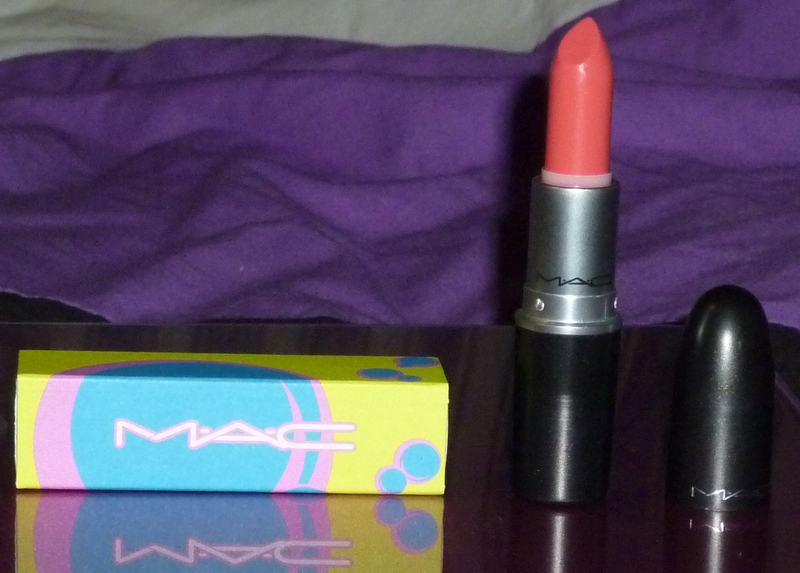 On the MAC website this lipstick is described as a bright pink-orange which I'd agree with. This is an amplified formula so it smoothes onto the lips really easily. I really like this lipstick as I normally go for pink colours on the lips but I've been branching out to corals/oranges lately. 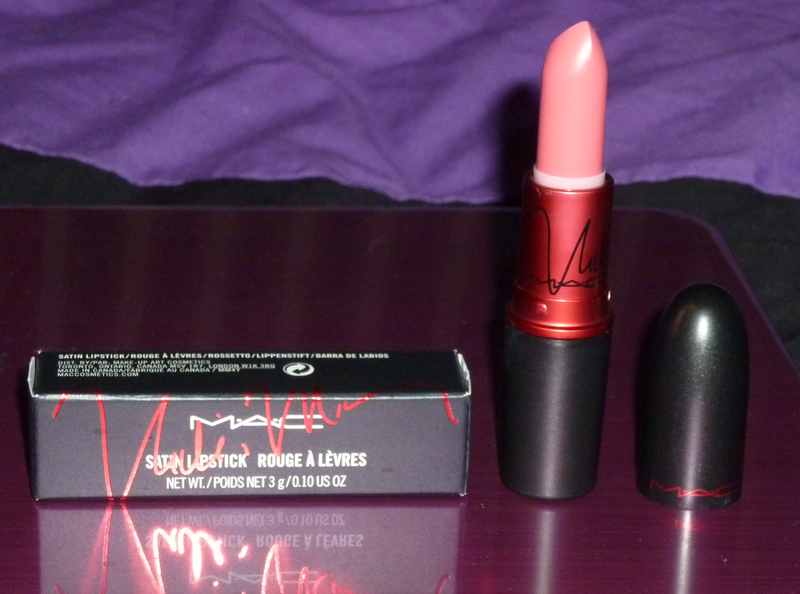 The Viva Glam Nicki lipstick was launched this month and I've been eyeing this up for a while after seeing it appear on blogs. It's described as a bright yellow pink on the MAC website which I guess is correct. I don't exactly see yellow in it but it's not a really warm or cool pink so I guess it must be yellow haha. 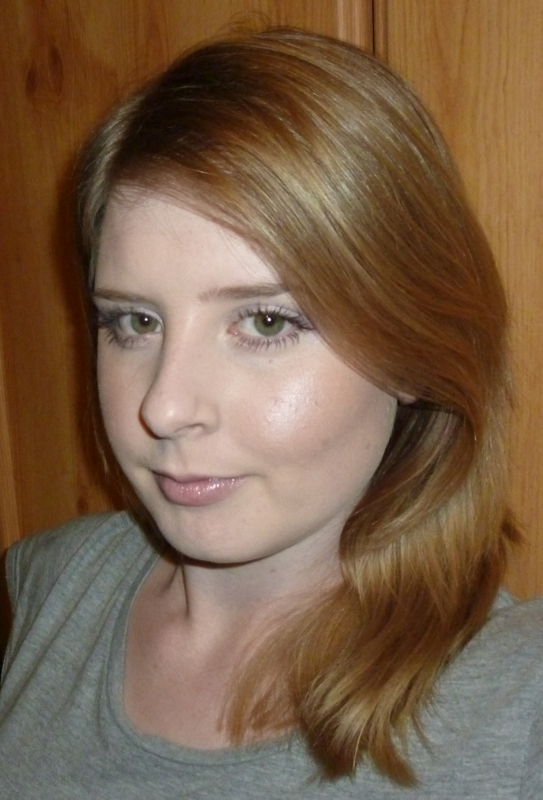 I like it as I think it's quite different and will look great on lots of skin tones. This one is a satin finish and feels slightly more drying on the lips compared to Watch Me Simmer but with a slick of lip balm/gloss it will be fine. 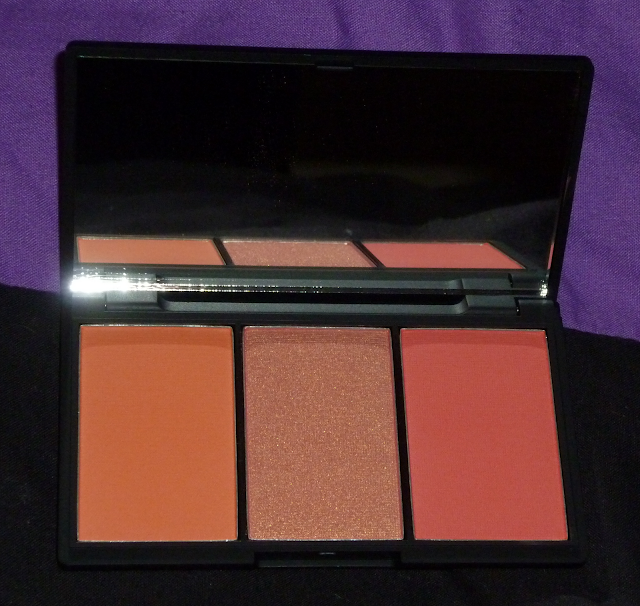 I was so happy to finally get my hands on this palette on Saturday! 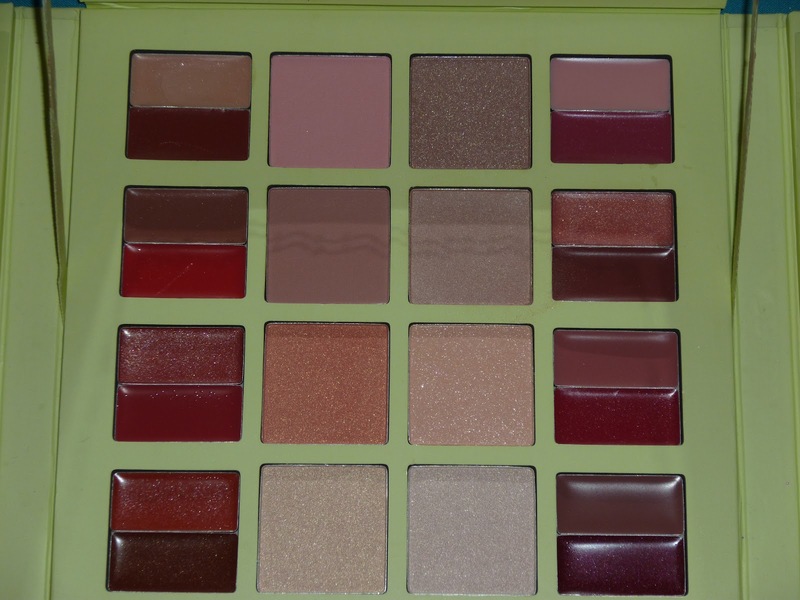 My local Superdrug has stocked these palettes for a few weeks now but every time I went in they had all of the other shades apart from Lace which is what I wanted. This set of shades are orange based as you can see. 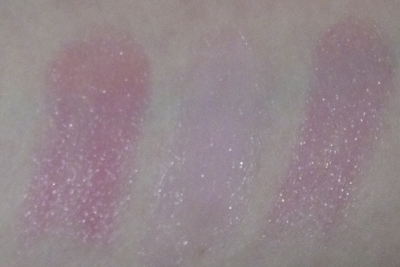 The two outer shades are matte and the middle one is a gorgeous shimmer blush. The middle one is my fave but I love the others as well. 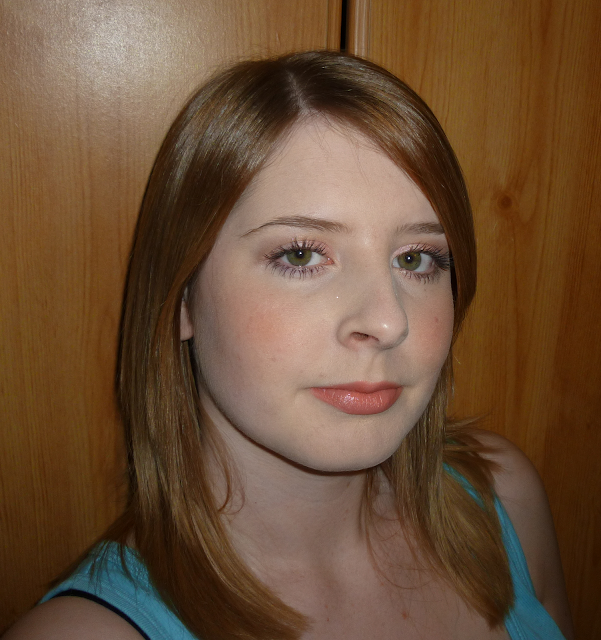 They are very pigmented and they are a great size. I think £9.99 is a very good price for this set. The mirror is great for touch ups on the go. I think this palette would be great for travelling as you don't have to carry 3 separate products but you can create a range of looks by wearing each shade alone or layered over each other as the information on the packaging suggests. 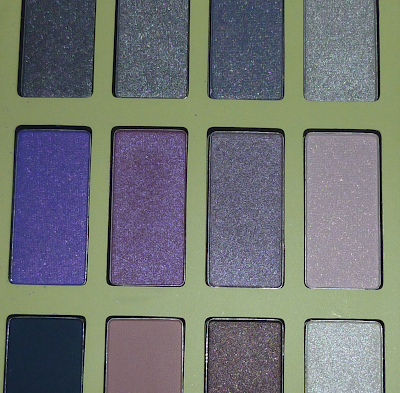 Have you bought any of these palettes? Which is your favourite?